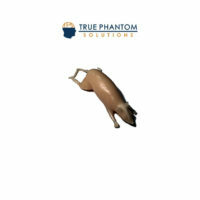 Adult Arm (X-Ray) - True Phantom Solutions Inc. 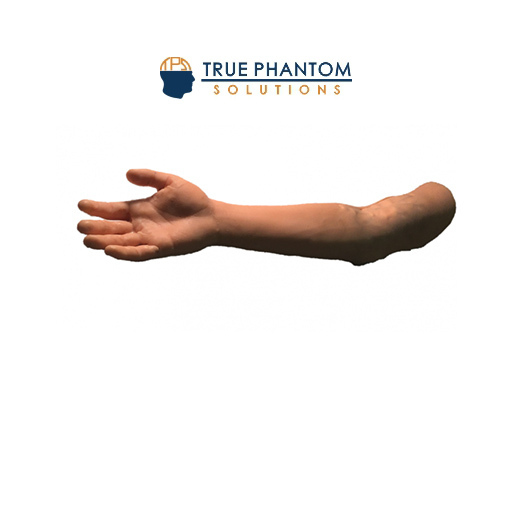 Adult Arm for X-Ray training is an anatomically correct, highly realistic arm phantom with complete bones that can be used for X-Ray imaging. 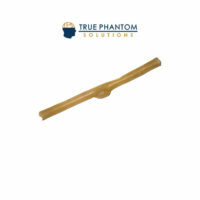 The X-Ray Arm Phantom Phantom can be used to take x-ray images of the full arm. 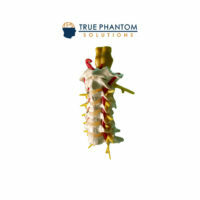 The model includes artificial bones made out of realistic patented bone mimicking material. The X-Ray Arm Model is perfect for schools and education, but also for medical technicians since the same bones can be x-ray again and again in different settings without the danger of harming a patient. 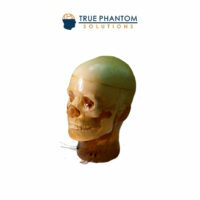 The bones are embedded in a realistic tissue mimicking material which ca be either transparent or opaque. The X-Ray Models may differ in size and shape. 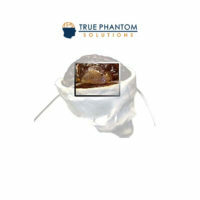 Due to production technology there may be discoloring and cracks inside the phantom. This is related to production and is no lack of quality. Body part mimicking tissue Contact us for the properties.